Voted Best Real Estate Agent by residents of Vancouver. A level of production within the year recognized by RE/MAX around the world. 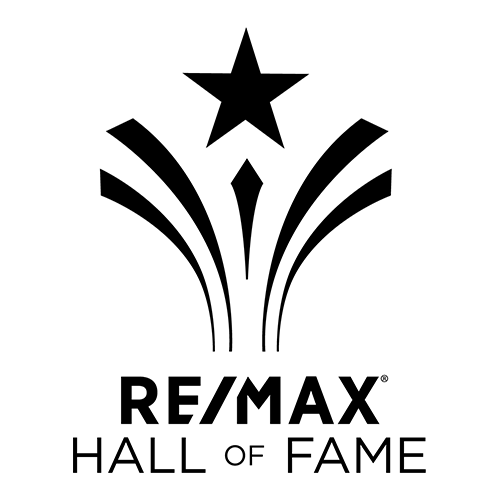 RE/Max recognizes Hall of Fame Award winners who have achieved a certain number of homes sales in a certain number years. The MLS President's Club Award is given by the Real Esate Board of Greater Vancouver to the top 1% of top-producing Realtors providing Multiple Liting Service (MLS). The President's Club members is based on sales volume over total homes sold. The Real Estate Board of Greater Vancouver celebrates the achievements of its top-producing members with the Medallion Club Award. 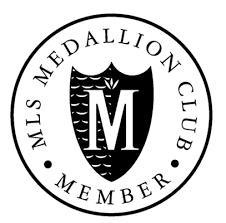 Medallion Club members are selected from the top 10% of Greater Vancouver Realtors providing Multiple Listing Service (MLS). Mike is ranked among the top 5% of Realtors in the Greater Vancouver Area. This award was established to recognize and salute the exclusive group of top producers who have achieved more than a certain number of homes sold during their career with RE/MAX. Mike Rampf is a multi award-winning REALTOR® with over a decade of experience buying and selling homes in Vancouver. 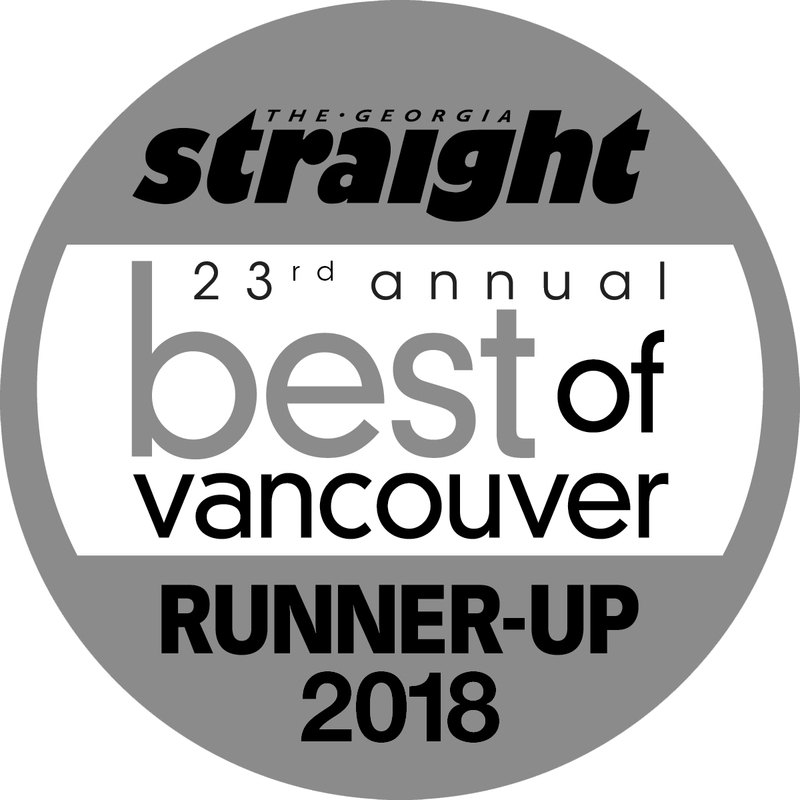 In 2018, Mike was voted the Runner Up for Best Real Estate Agent in the Georgia Straight's Best of Vancouver. As a ten-time Medallion Club member, representing the top 10% of REALTORS® in Vancouver and the leader and founder of one of Vancouver's premier Real Estate teams, Mike specializes in finding and selling homes all over the city. From, assisting downsizers, those looking to upsize their investments, locating building lots for developers to working with young families as they move their way up through the Vancouver Real Estate market, Mike has the expertise to help any type of buyer or seller. He strives to please all of his clients by going that extra distance to make a difference during the buying or selling process and even after the sale for months and years ahead. Mike works with a wide range of properties for those looking to upgrade or downsize their home to better suit their lifestyle. He has also created long-term and trusted relationships with builders across Vancouver. When Mike isn't working, you can find him spending time with his family, on the Jericho tennis court or playing with his two cats. Family is always a priority for Mike, which is why his mother Mary-Ann has worked with him as the VANCITYliving Office Manager for many years. In August of 2017, Mike's family grew by one when his son Finnley was born. Exploring Whistler, having board game nights, playing with their two cats or watching a White Caps game are a few of their favourite family activities. Supporting local businesses, professionals and charities are a few of Mike's passions. 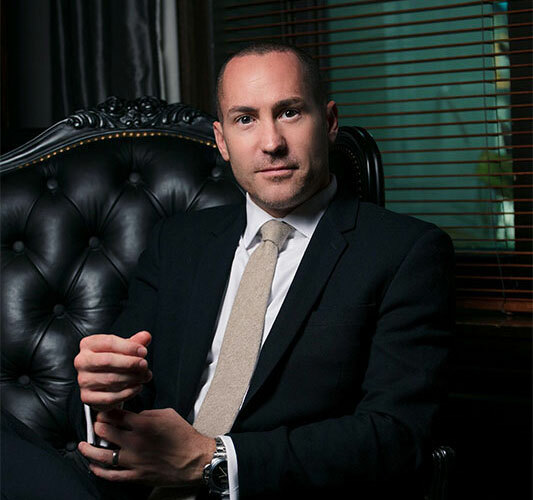 He is the founder of a BNI chapter, a networking club based in downtown Vancouver, where he has created a diverse and extensive network of trusted professionals. The connections Mike has made through his network are an invaluable resource when it comes to selling or buying a home. Whether you're looking for a painter, designer, stager or any other resource, Mike has a connection that can help you! "Mike went way above the call of duty for my family and I. Throughout the entire process, he made us feel like his only clients (when I know for a fact that we are not). If I could bestow more than 5 stars, I would as I've never experienced customer service like this. Super prompt response time to emails and texts, always did what he said he would and no surprises along the way. He explained the whole process from the get-go and patiently went over details, sometimes repeatedly. No hard sell, no pressure for us to see any properties we weren't interested in or to go above our budget. Super reliable and professional. Knows the city incredibly well (neighbourhoods, builders, property managers, notaries, immigration specialists, other realtors and home inspectors). 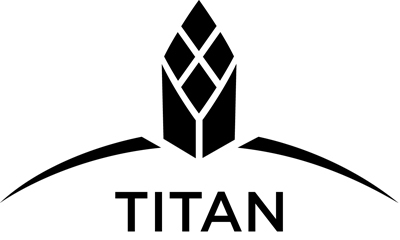 Knows about building construction and construction companies' histories. I can't imagine any Realtor being more connected." - NANCY H.